The tradition of standing to listen to or sing along to a national anthem is something that goes back a long way in sport and in most sports, it’s become part of the pre-game routine. But is it something that we really have to do as we gear up before two teams get ready to battle on the ice? A lot of people enjoy singing the national anthem (depending on which part of the UK you dwell of course) and we’ve seen the impact a rousing rendition can do in other sports. But it doesn’t seem to have the same impact in ice hockey to the point where I wonder why we even go to the bother. I regularly attend Glasgow Clan games and every game is preceded by ‘Flower of Scotland’ where you can audibly hear it sang throughout Braehead Arena. Now, anyone who knows me knows how proud I am to be a Scot and not ashamed to admit I’ve been known to belt it out from the stands of Hampden Park at international football matches, sometimes the highlight when inevitable defeat follows. Even when they play opponents outwith Scotland, it doesn’t exactly get the blood flowing like it would do if you were at Murrayfield for a big rugby union game if New Zealand, Australia or any of their Six Nations opponents were in town. When they were in the Elite League, Edinburgh Capitals never bothered with the playing of the national anthem and it wasn’t something that anyone ever seemed to bother with. 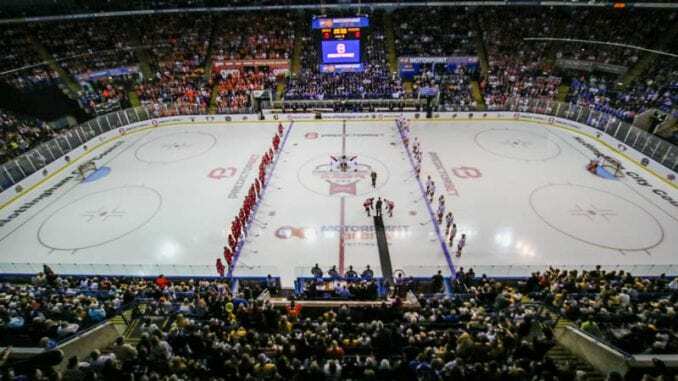 Other rinks in the UK will play their own tune, the same way Glasgow do, but I don’t imagine it’s something that adds anything to the occasion before a game. So the question is, do we just do it out of habit now or does it add something that maybe I and perhaps other people are ignorant or even unaware of? I’m not saying abolish the pre-game national anthem altogether. There are occasions for it, for example, the recent Challenge Cup Final and the play-off finals are two obvious ones. Plus European club games, competitive or non-competitive and internationals certainly should have them and are the right occasions where they should be played. But a run of the mill league game? Would anyone really notice if clubs decided not to bother with them? I don’t think they would. Patriotism comes in many forms and can be rightfully expressed through other means. Singing a song before an regular season ice hockey isn’t one of them. 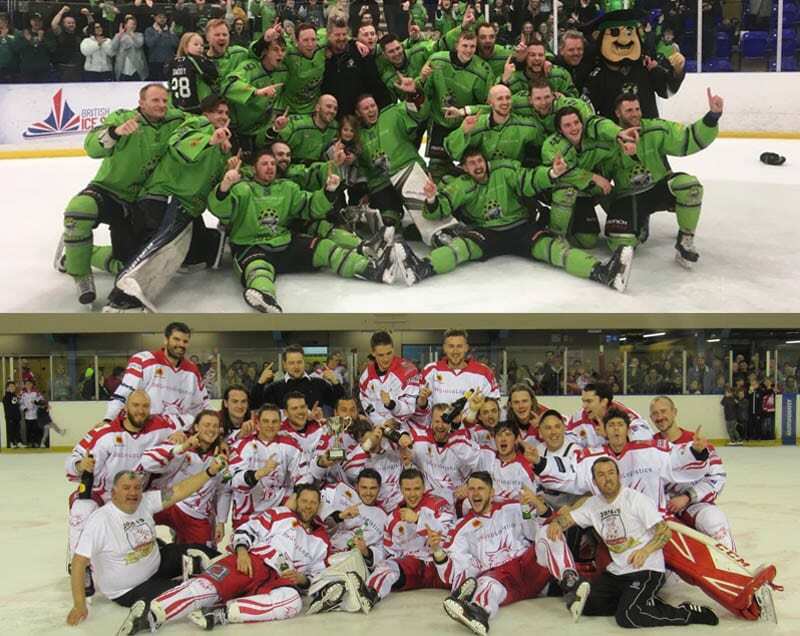 On the weekend of a big climax to the Division 1 titles in the North and South, a lot of eyes should have been on the NIHL games that mattered with those titles on the line. So, imagine dropping a bombshell that the new structure for the NIHL from next season, which included the formation of a new National League and the adding of Milton Keynes Lightning from the Elite League just hours before a puck had dropped. 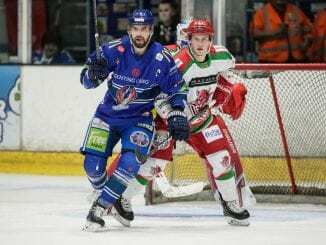 The news of the weekend should have been the drama of a final regular season weekend that saw three of the four league titles being decided, with the play-offs starting next week. There was a lot of drama to come and some great stories from a fascinating couple of days so why on earth massive news like this was dropped when it was is nothing short of baffling. The climactic end to the campaigns should have been allowed to play out, revel in the stories from those games then the restructuring news should have come perhaps today or tomorrow. Could it not have waited? Instead, this news stole the thunder of Swindon Wildcats finally getting over the Division 1 South line and the prospect of a Hull-Sheffield shootout on Sunday in the North. No doubt, it’s been a huge weekend, but instead of focussing on two big stories and prolong some deserved attention on the NIHL, the title races have been shunted to the side, which is a shame for the guys in the thick of it. Incidentally, I can’t go without congratulating Aaron Nell, his Swindon Wildcats team, Jason Hewitt and Hull Pirates on their success over the weekend. Those campaigns were a great advert for the game at that level and they deserve their celebrations. 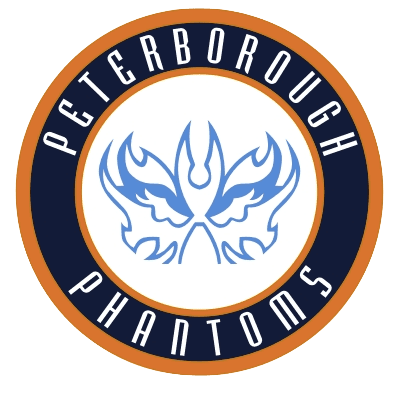 To that end, congratulations to Widnes Wild on scooping the Division 2 North championships and Peterborough Phantoms on winning the NIHL South Cup in what has been a great week for the NIHL all in. 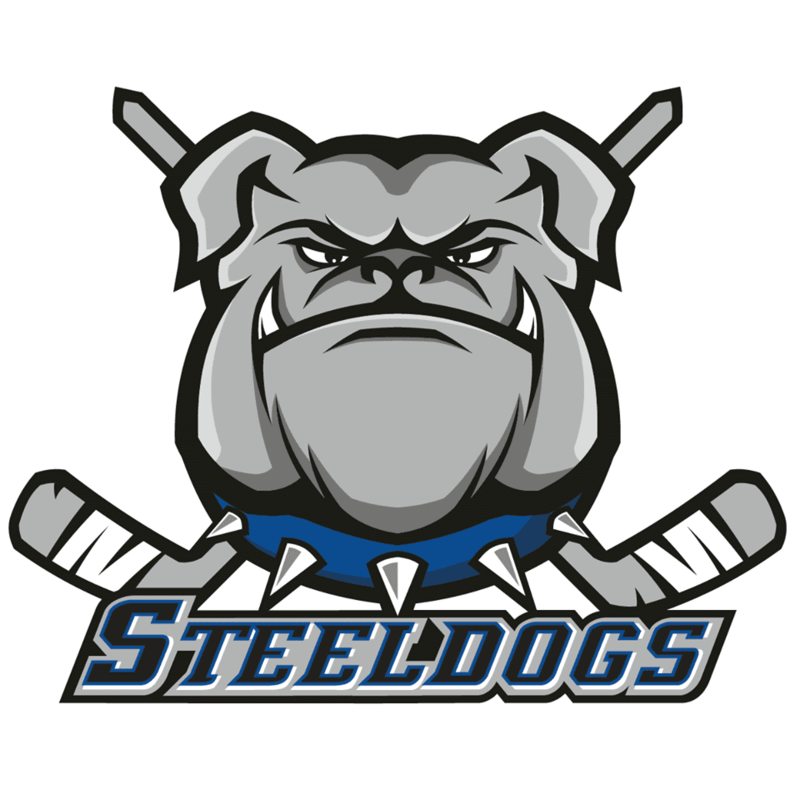 Highlights from the NIHL Moralee D1 game between Sheffield Steeldogs and Telford Tigers on Saturday, 4th November. No mention of the cup medals debacle? We’re all hoping that with stepping up to a new league structure comes a bit more professionalism.